Louisiana Architects are required to complete 12 hours of approved Health, Safety, and Welfare (HSW) continued education. Licenses must be renewed annually by December 31st. Architects are required to keep a record of their completed continued education credits for at least 3 years. Nebraska Architects are required to complete 24 hours of approved continued education each two-year licensing cycle. 16 of those hours must be on approved Health, Safety, and Welfare (HSW) topics. The renewal deadline for licensees with last names beginning with A through K is December 31st of odd numbered years. Licensees with last names beginning with L through Z have a deadline of December 31st of even numbered years. Nevada State Board of Architecture, Interior Design and Residential Design requires all architects complete 8 hours of approved continued education December 31st annually. 6 hours must be on approved HSW topics, while the remaining 2 hours must be related to con-related research and learning. Ohio Architects Board requires architect to complete 12 hours of continued education each calendar year. 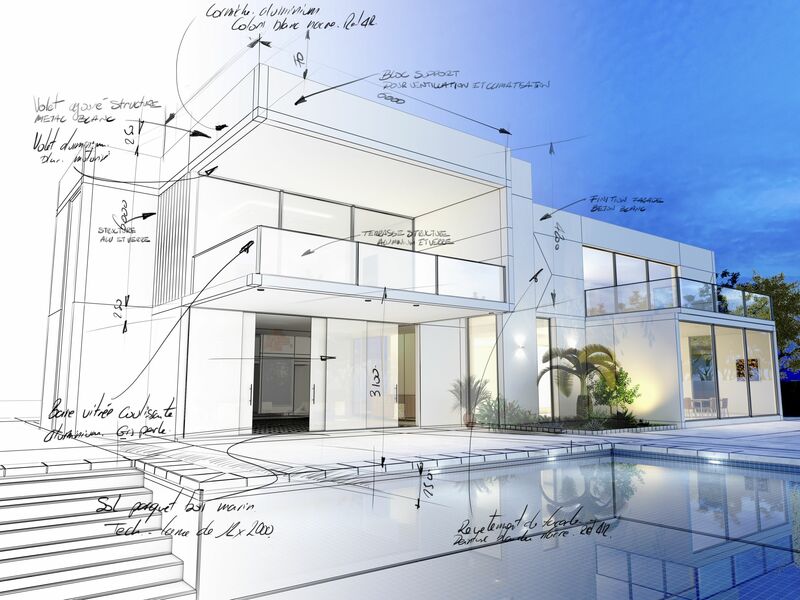 Architects must complete the required CE credits before renewing their licenses or before the December 31st deadline. Oregon requires architects to complete 24 hours of approved HSW continued education credits. Registrations that end in an even number must be renewed by December 31st of each even numbered year. Registrations that end in an odd number must be renewed by December 31st of each odd numbered year. Utah Architects are required to complete 24 hours of continuing education every two years, with at least 12 hours each year. The deadline for architect license renewal occurs on May 31 of even numbered years. However, the deadline for continuing education requirements occurs December 31 of odd numbered years. CE requirements are prorated for those obtaining a license in the current renewal cycle. Wyoming Architects must complete 24 continuing education hours every two years. The first renewal deadline is December 31st the year after the license was originally issued. In that first cycle, architects must complete a prorated number of continuing education hours. 24 Health, Safety, and Welfare (HSW) hours of continued education are required every two years thereafter.